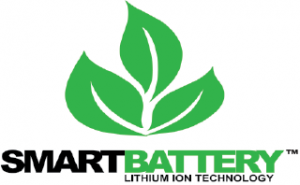 Welcome to Smart Battery® If you visit our website it means that you automatically accept all these terms and conditions. Please carefully read all information concerning our guidelines, terms and agreements. This website (the “Website”) is operated by Smart Ventures LLC a Florida Limited Liability company (the “Company”). These are the terms and conditions applicable to your use of our services at the Website. Please read this Agreement carefully before accessing or using the Website. This Agreement spells out what you can expect from us and what we expect from you. In accessing, browsing and/or using any area of the Website, you acknowledge that you have read, understand, and agree to be bound by the terms and conditions set forth in this Agreement. We may make revisions to this Agreement from time to time. By using the Website, you agree to be bound by such revisions and should therefore periodically visit this page to determine the then current version of this Agreement to which you are bound. If you do not agree to the terms and conditions under this Agreement, do not use the Website. Trademarks. The trademarks, service marks, and logos (collectively “Trademarks”) used and displayed on the Website are registered and unregistered marks owned by the Company, its affiliates or others. Nothing on the Website should be construed as granting by implication, estoppel, or otherwise, any license or right to use any Trademark displayed on the Website without the prior written permission of the Company. The Company aggressively enforces its intellectual property rights to the fullest extent of the law. The name of the Company and the Company logo may not be used in any way, including in advertising or publicity pertaining to distribution of materials on the Website, without the prior written permission of the Company. The Trademarks may not be used (i) to identify products or services that are not the Company’s, (ii) in any manner likely to cause confusion, (iii) in or as a part of your own trademarks, (iv) in a manner that implies that the Company sponsors or endorses your products or services or (v) in any manner that disparages or discredits the Company. DISCLAIMER OF WARRANTIES, LIMITATION OF LIABILITY, AND EXCLUSIONS AND LIMITATIONS. 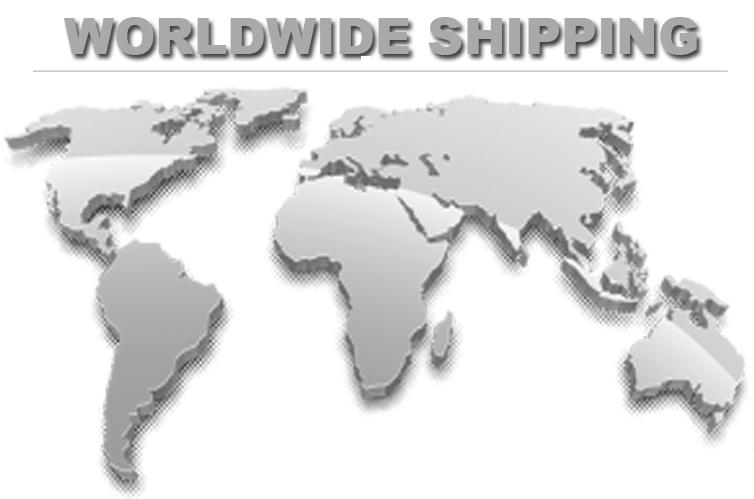 THE WEBSITE AND OUR SERVICES ARE PROVIDED BY THE COMPANY ON AN “AS IS” AND ‘‘AS AVAILABLE” BASIS. THE COMPANY MAKES NO REPRESENTATION OR WARRANTIES OF ANY KIND, EXPRESS OR IMPLIED, AS TO THE OPERATION OF THE WEBSITE, OR THE INFORMATION, CONTENT, MATERIALS, OR PRODUCTS, INCLUDED ON THE WEBSITE. TO THE FULLEST EXTENT PERMISSIBLE PURSUANT TO APPLICABLE LAW, THE COMPANY DISCLAIMS ALL WARRANTIES, EXPRESS OR IMPLIED, INCLUDING, BUT NOT LIMITED TO, IMPLIED WARRANTIES OF MERCHANTABILITY AND FITNESS FOR A PARTICULAR PURPOSE. THE COMPANY DOES NOT WARRANT OR MAKE ANY REPRESENTATIONS REGARDING THE USE OR THE RESULTS OF THE USE OF THE MATERIALS ON THE WEBSITE IN TERMS OF THEIR CORRECTNESS, ACCURACY, RELIABILITY OR OTHERWISE. This Agreement shall be governed by, and construed in accordance with, the laws of Florida, without regard to its choice of laws principles. You acknowledge and agree that the Website and any necessary software used in connection with the Website (the “Software”) contain proprietary and confidential information that is protected by applicable intellectual property and other laws. You further acknowledge and agree that content contained in sponsor advertisements or information presented to you through the Website or advertisers is protected by copyrights, trademarks, service marks, patents or other proprietary rights and laws. The Company grants you a personal, non-transferable and non-exclusive right to use the Website through a Web browser. As always, Our commitment to excellent customer service is our top priority.